The undoubtedly positive release of the two Greek army officers from a Turkish prison, after having been held hostage for months, justifies neither the government’s celebrations nor the opposition’s conspiracy theories. It is also not due to the intervention of the Virgin Mary from above, as the immodest and irresponsible defence minister hastened to declare. Just as the officers’ protracted imprisonment was due to the domestic and international motivations of Mr. Erdogan, so too their release is to a large extent due to a shift in the Turkish president’s tactics, following the problems he is confronting with the economic crisis and the suffocating pressures of the US. 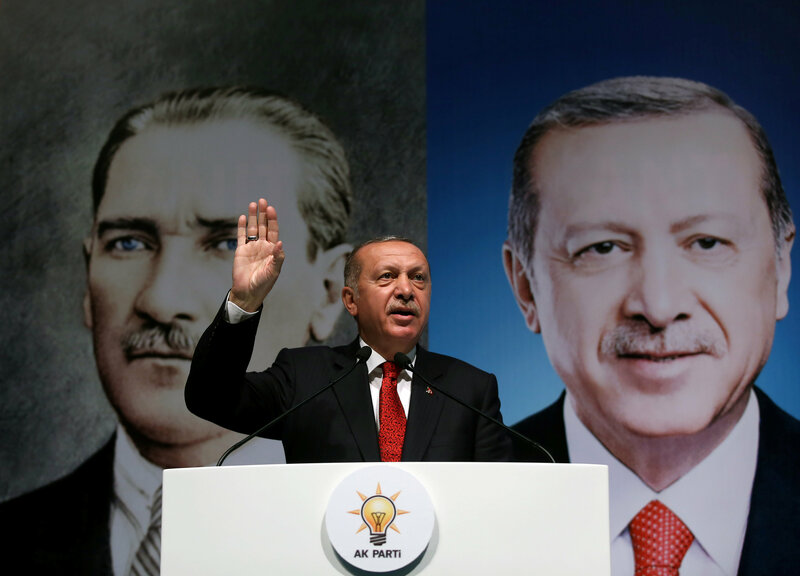 Erdogan, who came to power by capitalising on the economic crisis of the 1990s, today is faced with an analogous economic crisis, which is due to his excessive ambition to dominate, with a power system that is absolutely controlled by himself and his family in Turkey. He is also confronted by the consequences of his authoritarianism and his paranoia regarding those whom he considers political opponents. Erdogan’s insistence on holding hostage the American Pastor Brunson led him to a confrontation with the other unpredictable leader of the superpower, creating a chain reaction in his relations with the US. Trapped by his own errors, he is forced to manage the crisis with which he is confronted by seeking the support of Europe. Hence, he forgot the heavy charges that until recently he unleashed against Berlin and Brussels, and is hastening to embrace Merkel and Macron. With these new realities, the continued imprisonment of the two Greek officers did not facilitate the new choices of the Turkish president. 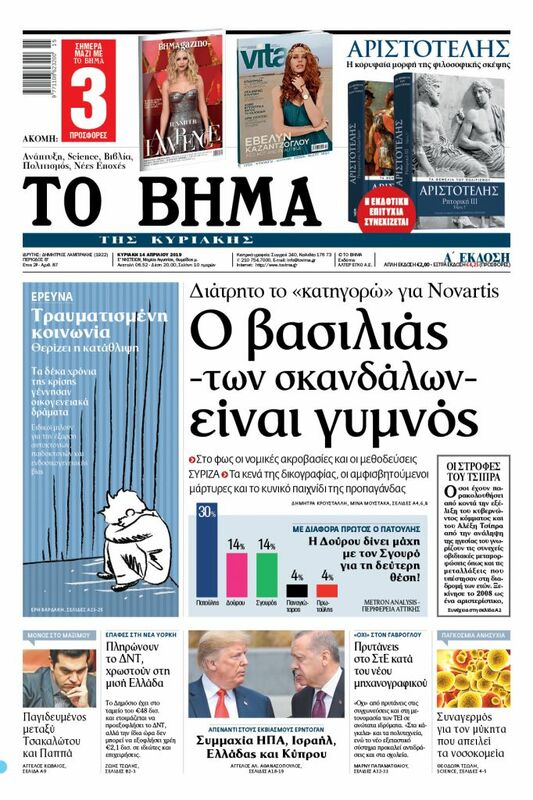 Since no charges had been filed against the Greek officers, their release was a convenient response to the charges of trampling on the rule of law that he constantly faces. It is also a development that helps Greece close, at least temporarily, one of the many fronts that it faces. The defusion of tensions in Greek-Turkish relations, especially in a period of instability in our neighbouring country, is a positive sign on which one must follow up, especially if Turkey-EU relations are normalised.